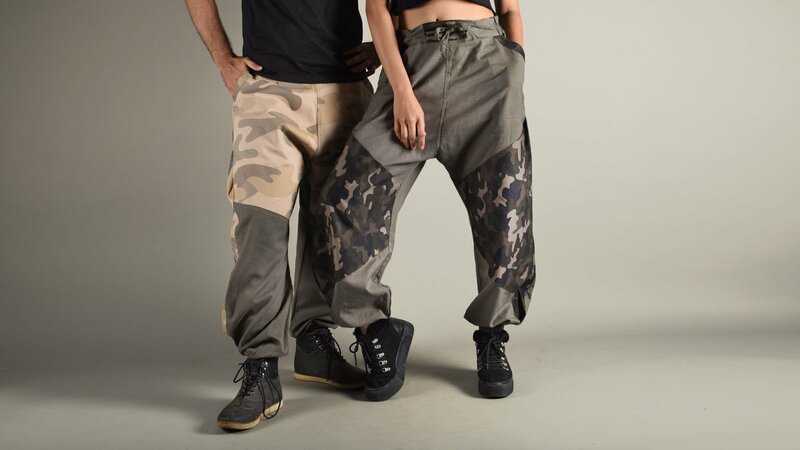 Hoppers: Harem Style Comfort Pants for Men & Women. Shop Now! Hoppers are so light you barely notice you're wearing them.